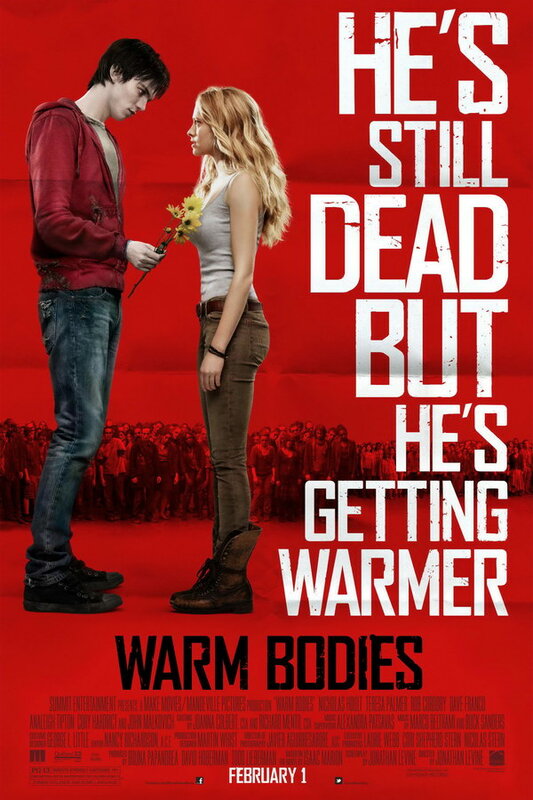 Warm Bodies font here refers to the font used in the title of Warm Bodies, which is a 2013 American paranormal romantic zombie comedy movie based on the novel of the same name by Isaac Marion. The movie centers on the romance between Julie, a young woman and “R”, a zombie. The movie title in the poster was probably designed using Agency FB Condensed Bold, adding eroded and grunge effects. Agency FB is a commercial typeface designed by David Berlow and Morris Fuller Benton. You can view more details about it here. In addition to Warm Bodies, FB Agency typeface is also used in the following logos, movie posters or album covers etc., including: Rogue Nation, The 5th Wave, Echelon Conspiracy, Lucy (film), MLB The Show 16, Stolen, Bridge of Spies, Europa Report, Going the Distance, The Scorch Trials, Zero Dark Thirty, Creatures of the Night (Hardwell), Total Recall, Dredd, Mad Max: Fury Road.